First leg of PHA & The Illegals tour starts September 6! More info here. 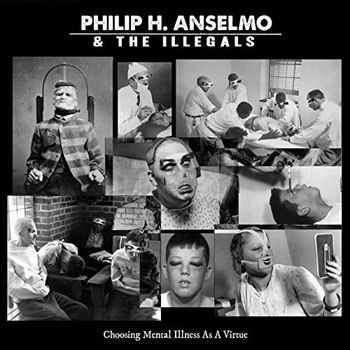 PHA & The Illegals “Choosing Mental Illness As A Virtue” is out today! 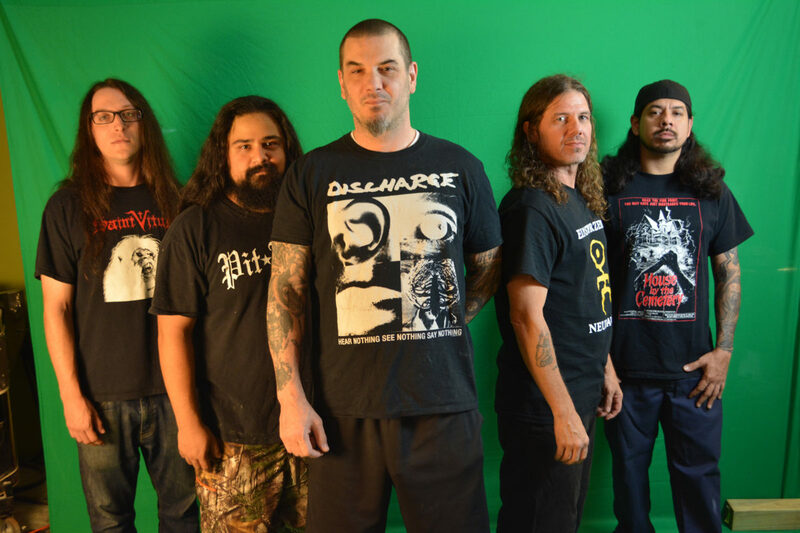 Loudwire: we still wanted to hear some positivity between the two metal legends, so we asked Anselmo about the traits he admires most about his onetime Pantera bandmate (Vinnie Paul). 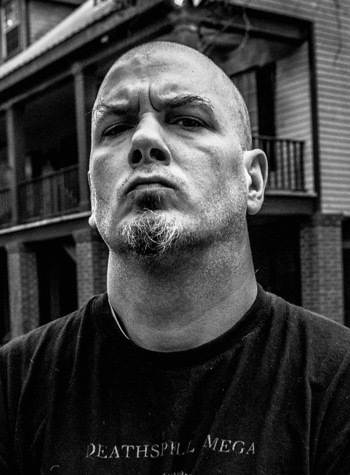 Elliot from littlepunkpeople.net interviews Bill Mosely and Phil Anselmo about upcoming “Songs Of Darkness And Despair” release. Philip addresses the differences between Zakk and Dime’s playing. Philip’s thoughts on “rock stars” and meeting guys like Ozzy, Dio, and Lemmy. Philip had a public interview and Q&A session at the Diamond Pub Concert Hall on June 26 and Geek TV was there to capture some of it.